As if police officers kidnapping, beating, and killing innocent people in America with impunity wasn’t enough, the state of Mississippi just passed a Bill that will grant churches equal protection from acts of violence. Mississippi House Bill 786, the “Mississippi Church Protection Act” legalizes killing people while acting as a participant of a church or place of worship — seriously. TO AMEND SECTION 97-3-15, MISSISSIPPI CODE OF 1972, TO PROVIDE THAT KILLING A PERSON WHILE ACTING AS A PARTICIPANT OF A CHURCH OR PLACE OF WORSHIP SECURITY TEAM IS JUSTIFIABLE HOMICIDE; AND FOR RELATED PURPOSES. The Secular Coalition for America calls House Bill 786, the “Worst State Bill” in America. The “Mississippi Church Protection Act” would allow churches to empower designated members of their congregation as part of a security team with a “shoot to kill” authority equivalent to a police officer but with less government oversight. The bill contains few restrictions regarding where one may act within this capacity, allowing a church’s volunteer security personnel to exercise this authority in public and private venues outside of the church. The Bill passed the Mississippi House in February and, on Wednesday, the Senate approved it, making one minor amendment. It is now scheduled to go back to the House where it will then find its way to the governor’s desk. 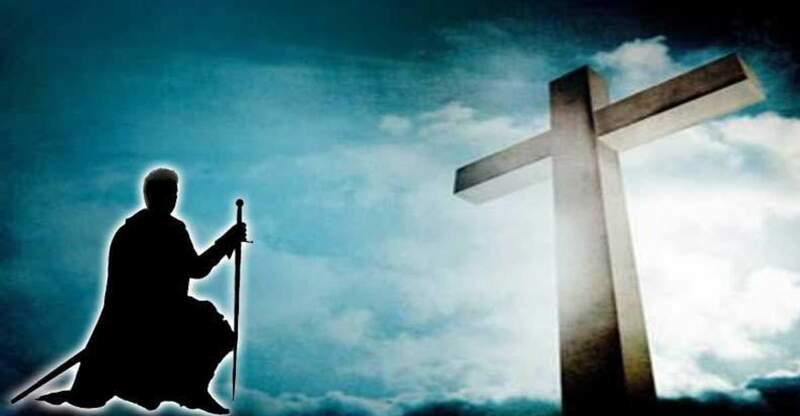 This Bill legally recognizes actual “soldiers of Christ” and grants them the power to kill. What’s more, there is no justification for granting churches extra rights that other citizens do not have. By passing this bill, the state of Mississippi effectively recognizes churches as their own sovereign entities — mini-states that are tax-free and immune from their acts of violence carried out in their official duties.